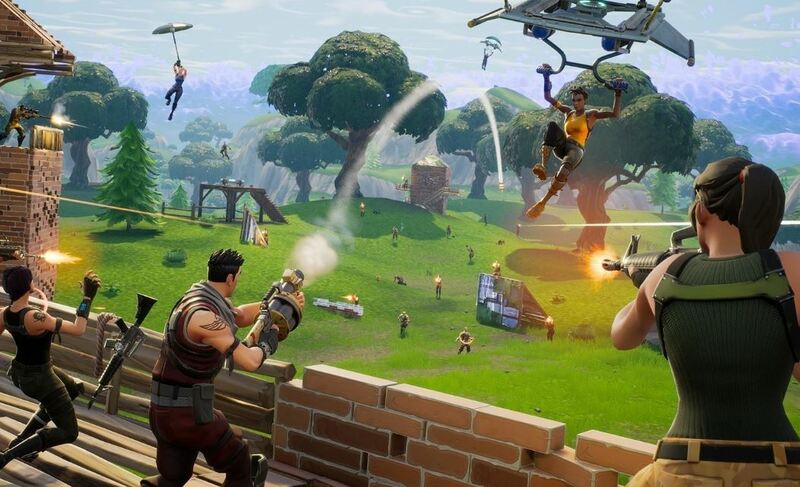 The popular game Fortnite could be as Television Soon! Fortnite TV Show: The online social media rumours are suggesting that the most-viewed game in YouTube history will be as a TV show as soon. In July 2017, the Battle Royale style survival game was released as first. Then it become as most popular game which is available all platforms such as mobile phones and computers. Now, the rumors are saying that the game could be on its way to TV. The Disney XD Twitter handle tweeted as “Fortnite: The TV Show will premier on August the 12, 2019!” However, the official announcement has not been made yet. Most of the Fortnite game lovers have dismissed the news as a hoax. As mentioned above there has not been a official press release news from the Disney or developers which stating anything regarding a Fortnite TV show release date, nor a network, or anything else. Please note that this news was from a parody (@DisneyXD) twitter account. From their tweet, most of the people started believing that the Fortnite Show will be aired in near feature. The tweet was made on July 15th from a parody account as a series focused on the popular battle royale game would be coming to the Television channel on August 12th, 2019. While Fortnite series listing has appeared on IMDb.